After a tough day out in the yard chasing squirrels and balls and being our best friend, every dog deserves a spot to retreat to and catch up on some sleep! 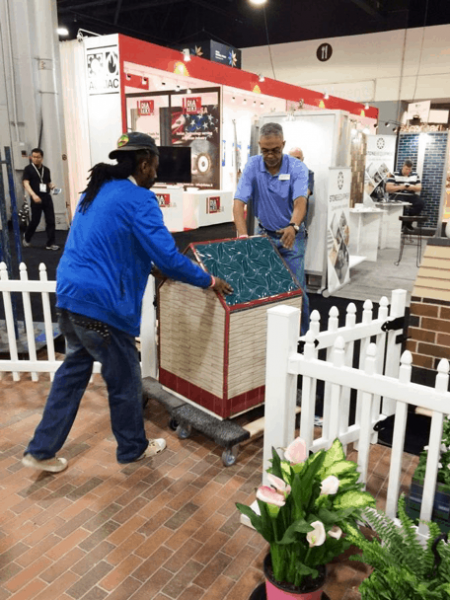 At Coverings 2019, TCNA’s pavilion will again feature one-of-a-kind tiled doghouses at booth #4209. Hot diggity dog! 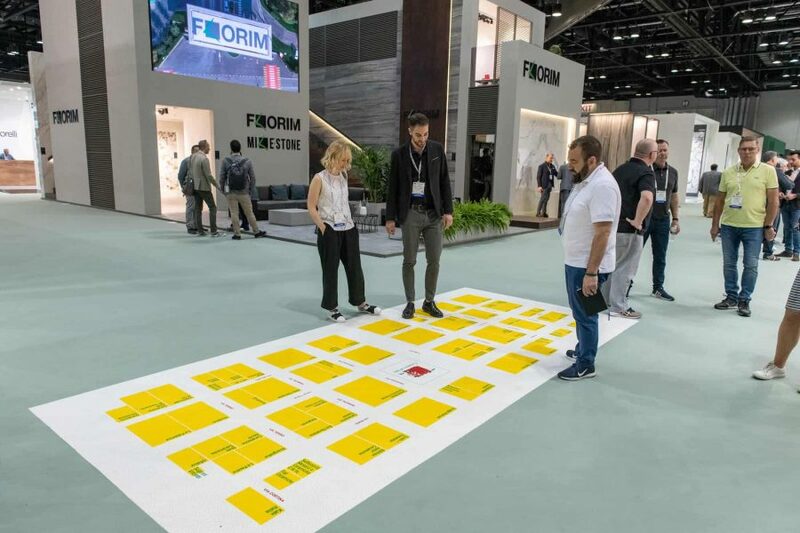 Fourteen TCNA member companies created doghouses for Coverings 2018: AlysEdwards Tile & Stone, American Wonder Porcelain, Casa Ceramica, Crossville, Inc., Del Conca USA, Fiandre, Florida Tile, International Wholesale Tile, Ironrock, Lunada Bay Tile, Marazzi, New Ravenna, Quemere Designs, and StonePeak Ceramics. The forms used to make these dog houses were manufactured and donated by Wedi. 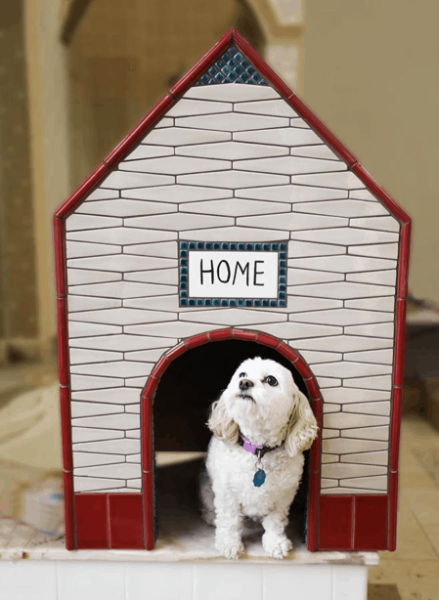 Quemere Designs answered TCNA’s call to exhibit with a doghouse that would make any dog the envy of the neighborhood! Their theme, “Country Living—Home Away from Home,” inspired the Quemere Designs’ Creative Group to even develop a special tile color for this charming and inviting handcrafted home. 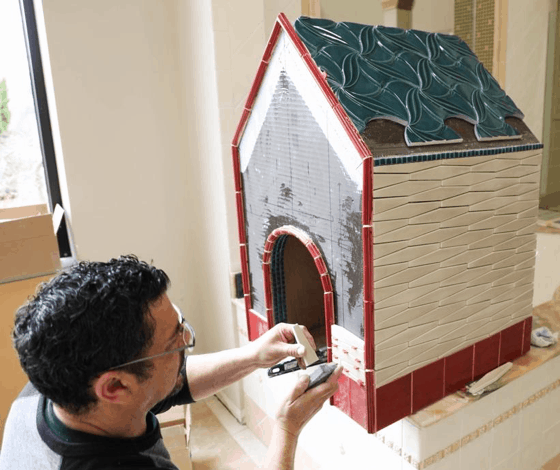 Pictured tiling the doghouse is Bruno D’Amico who also built all of the stunning display boards used in the Quemere Designs booth at Coverings’18. 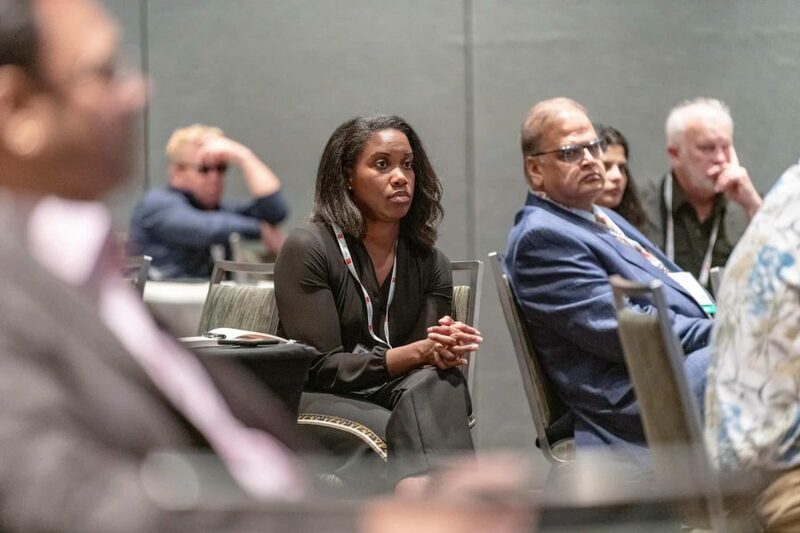 The Quemere Designs’ Creative Group estimates it took them about 50 hours to complete the house, from developing the design and colors to building the house. While the doghouse was under construction at Quemere Designs in Middletown, Connecticut, a customer came in to view some tile and their companion, Callie, was instantly intrigued. Callie naturally volunteered to be a model for the finished doghouse. As the doghouse was leaving the Georgia World Congress Center, it made a quick stop by the Quemere Design booth and we sent a “thank you!” home to Bruno. Check back with us as we continue to track the journey of this beautiful doghouse and the difference it will make for animal welfare. 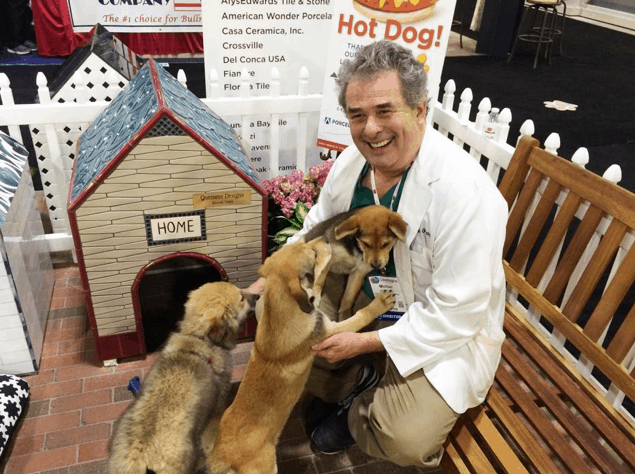 2019 will be our third year presenting the doghouse display and donation as part of the Art Tile Courtyard of the TCNA pavilion. 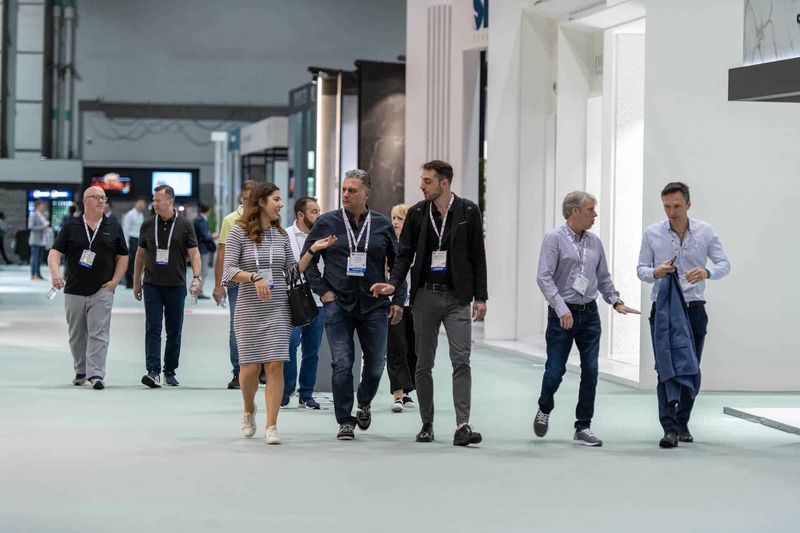 We anticipate this year in Orlando at Coverings 2019 to be our best yet! Make sure to come by booth #4209 and see the puppies . . . and the tile!